Voice Over recording is an art form and, like any art, needs to be nurtured and created by artists. If the Voice Over Artist is the painter, the recording studio is responsible for the brush, paint and pallet. 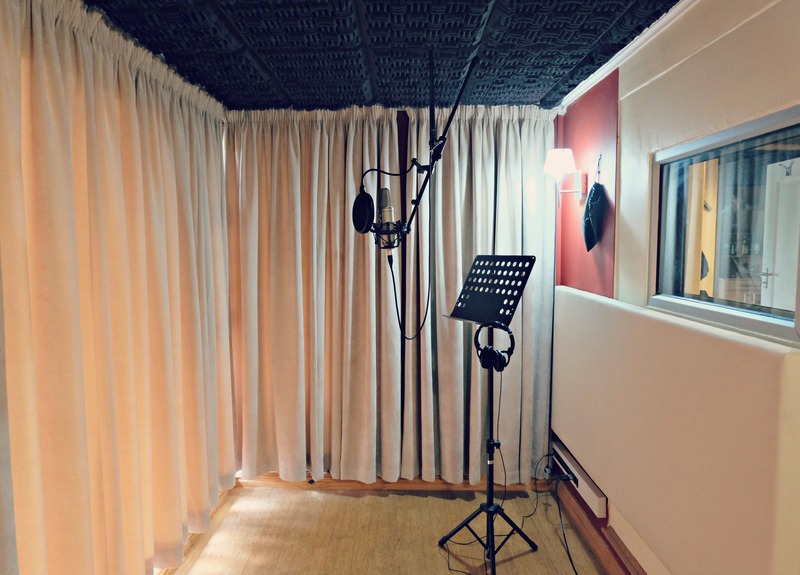 At Cosher Recording Studios, we have all the tools to create a Voice Over masterpiece. Our brushes are our pro microphones, our paint is our industry-grade software and our pallets take the form of our experienced producers. Our price is competitive and we are happy to provide discounts for bulk work and long term agreements.